The cutest MGS Snake Box ever… probably? I made a thing in 2014… a cute thing! 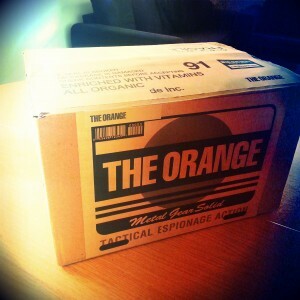 A chubby MGS Orange Box. How could I not share it with you? 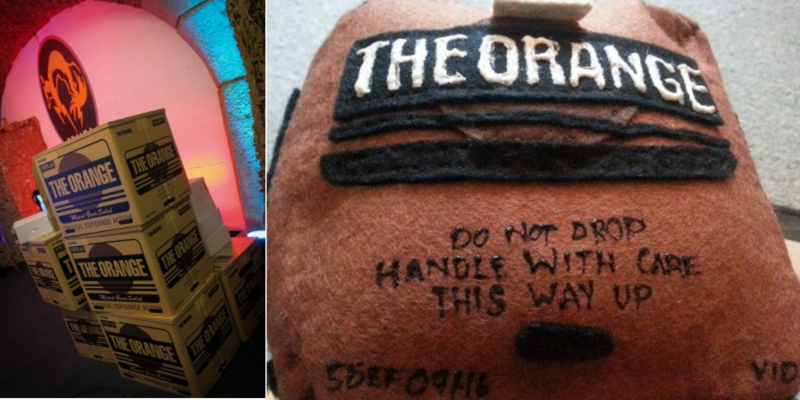 Using the design from the left hand boxes commissioned to be made for the BAFTA Game Awards show in 2014; I adapted the design to make the chubby beanie box.